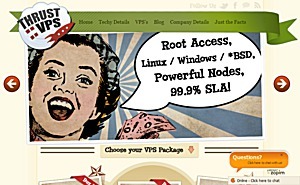 Linode Launches Native IPv6 Support,now was only Fremont,CA facility can get IPv6 address. 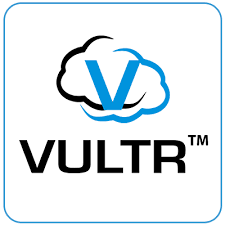 You can get a free centos or windows 2003 VPS from Krypt and use 48 hours. 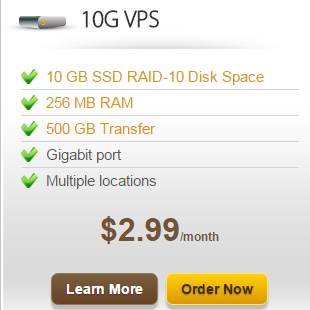 Only need to fill out a simple form, you can get a free 48 hours vps. The servers are in fact in Fremont CA with HE.net . Good West Coast location for Asia/Australia users. Linode had its humble beginnings on this day seven years ago with just a handful of servers, a whole lot of time invested in code, and a dream to bring the benefits of virtualization to the masses. Over the past seven years we’ve seen cloud computing and virtualization explode into an industry unto itself, and Linode has been, and continues to be, a pioneer in that industry. We had it right from the start. Since Linode’s beginning we’ve continuously worked hard to provide the exceptional quality of service we feel our customers deserve. It’s been an honor and a privilege, and we’re incredibly proud of what Linode has become. You can bet Linode will continue to innovate, add features and services, and continue to grow as a company and a service, just as we’ve always done. Operating System Your Choice from many OS templates!